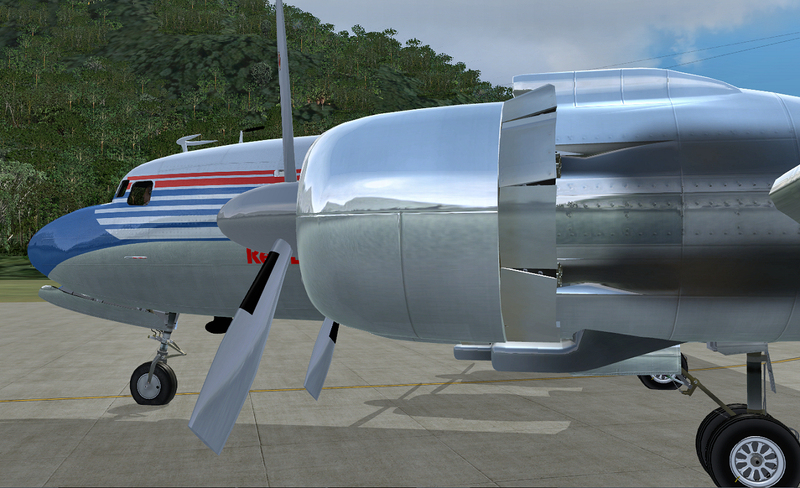 The DC-6B was the epitome of the radial piston engine passenger aircraft. 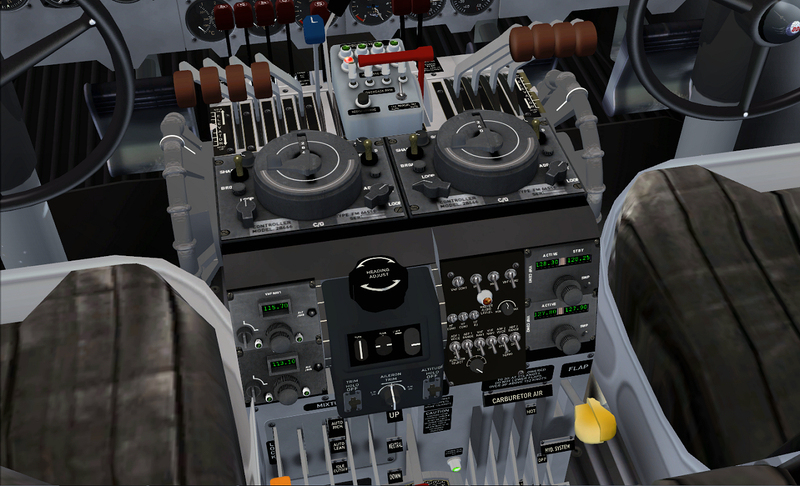 Powerful, noisy and smoky on engine start-up, the DC-6B was flown all over the world and opened up air travel on every continent. 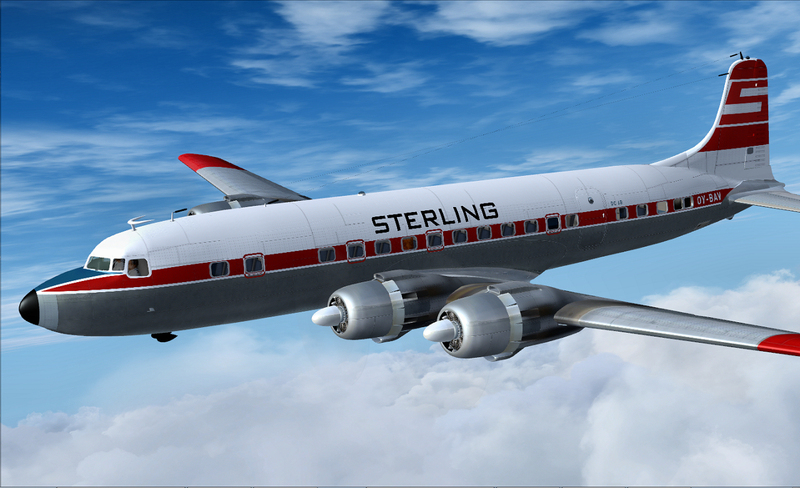 Originally designed in 1944 as the XC-112 military transport aircraft, the DC-6B was reworked into a civilian aircraft in order to compete with Lockheed’s Constellation. 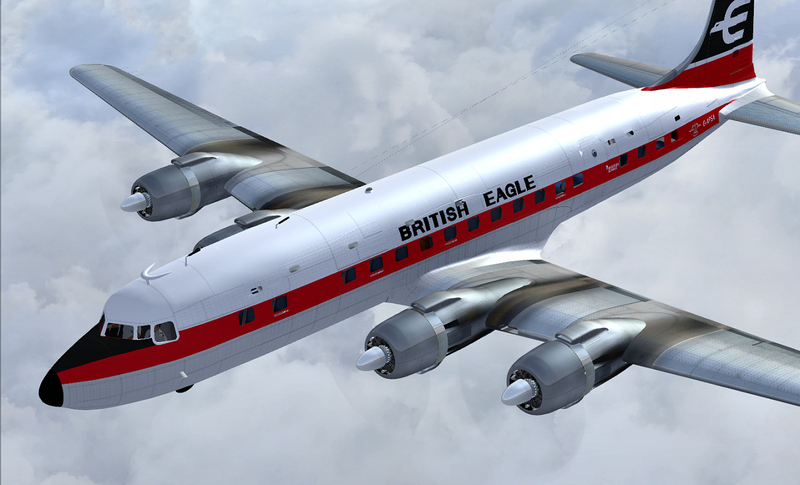 The aircraft was a true success story, with some of the 700 aircraft that were built still in service today, predominantly in cargo roles. 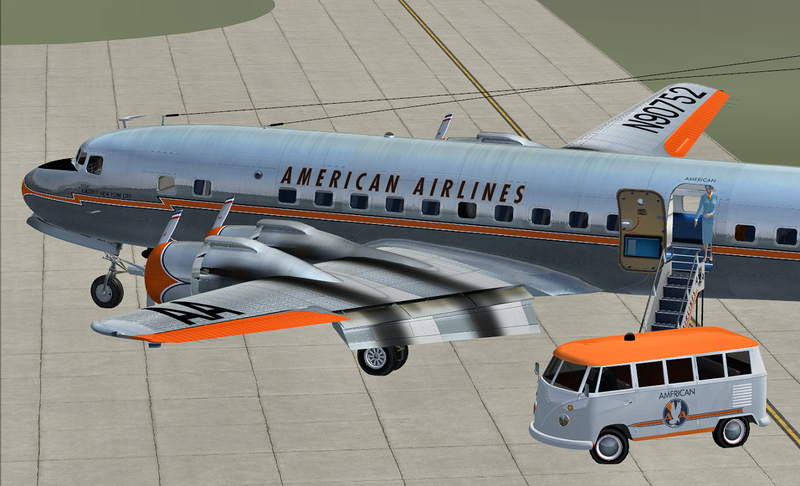 The DC-6B was also used heavily by the United States Air Force and Navy, known as the C-118B or VC-118 in military service, even serving as Air Force One. 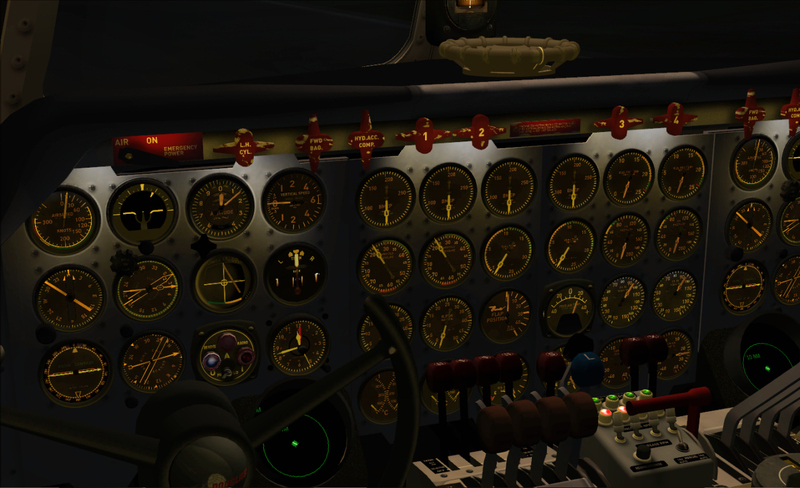 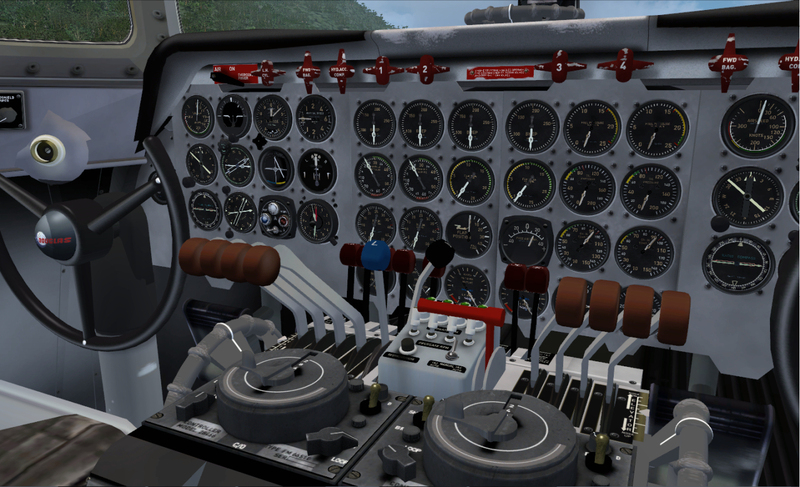 Developed by the classic airliner experts at Aeroplane Heaven, DC-6B Legends of Flight was built exclusively for Flight Simulator X. 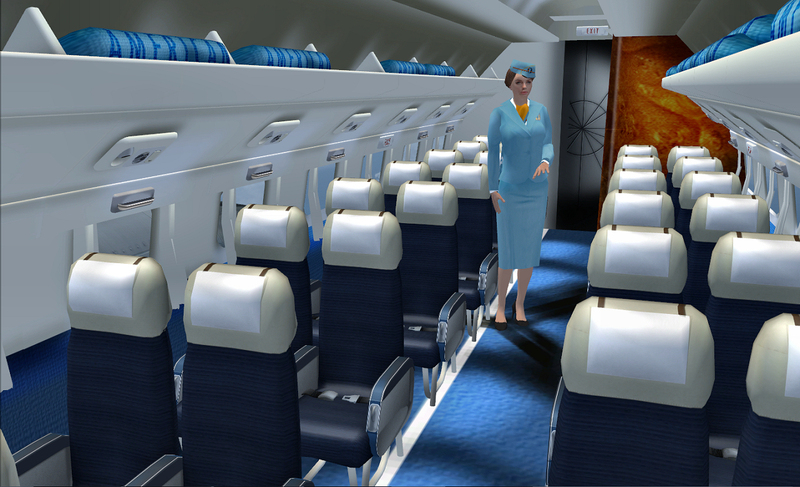 Fully functional virtual cockpits, detailed passenger cabins and numerous exterior animations make this a true legend of flight!